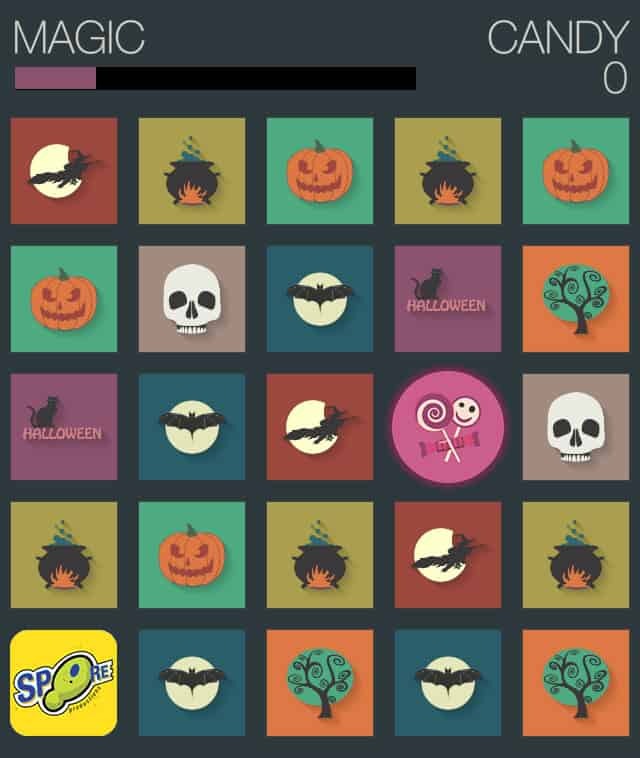 Our new Halloween themed game released yesterday for iPhone and iPad devices has now gone live in the Google Play app store. Get it now and please remember to leave us a 5 star rating to keep us updating it with bug fixes and play enhancements. Or feel free to leave us feedback about any problems you encounter with it. We are more than willing to listen to complaints or constructive criticism. Use our contact page here. 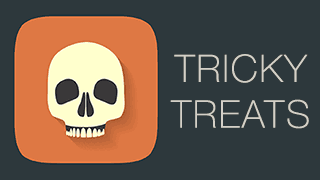 We are proud to announce the release of Tricky Treats, a Halloween slide-match strategic puzzle game for iPhone and iPad.